I do not think it is a lens flare. But, I also do not know if it another phenomena. If it was indeed that bright he should have seen it with his eyes as well as in a photo. If you use photoshop to invert the image you will see it has no lens flare like properties. 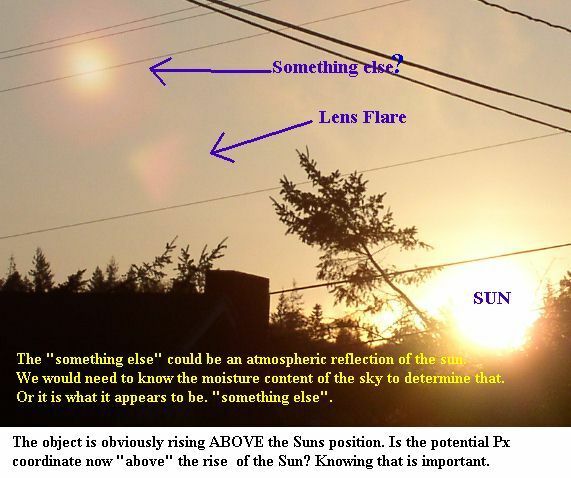 Is the Planet X complex supposed to be rising before the Sun now?